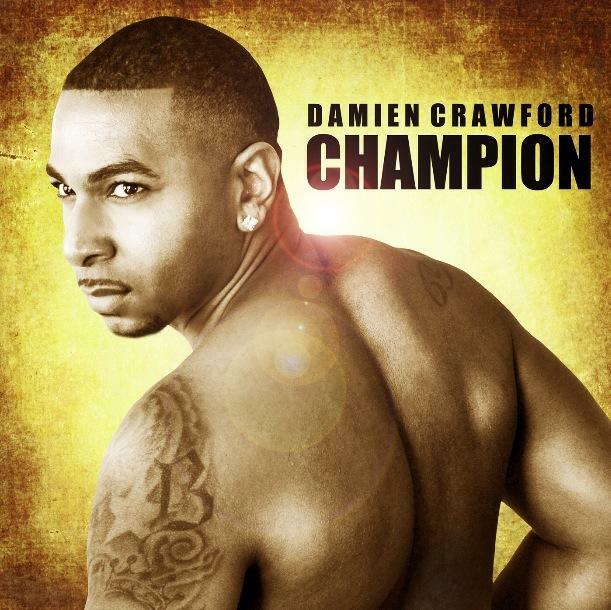 Damien Crawford is excited and pumped about his upcoming album to be released on April 12, 2013. He has great collaborations and has done so much work. Please make sure you support and share.